We’d love for you to join our cast! 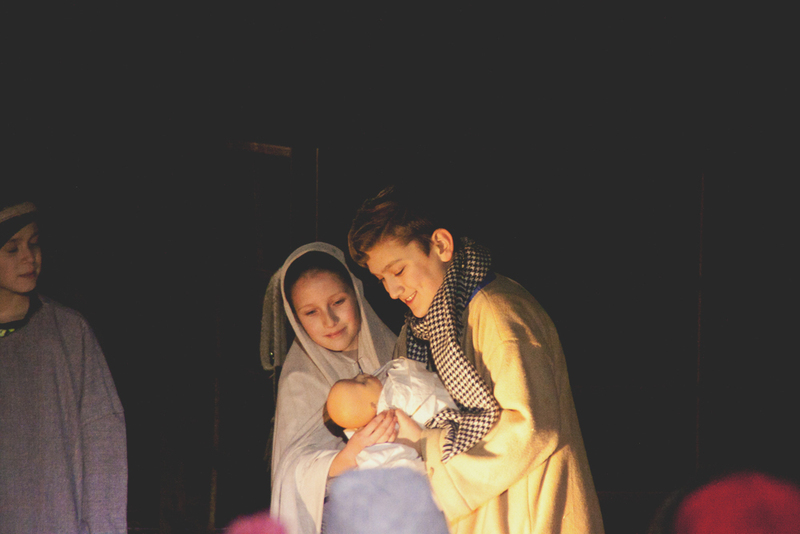 We’re always on the lookout for children and families who would like to be apart of our nativity production. No experience is necessary, but if you do have experience and special skills you have. We like to showcase singers and instrumentalists in our show. Fill out the form below and we’ll get in touch with you at soon as we can.